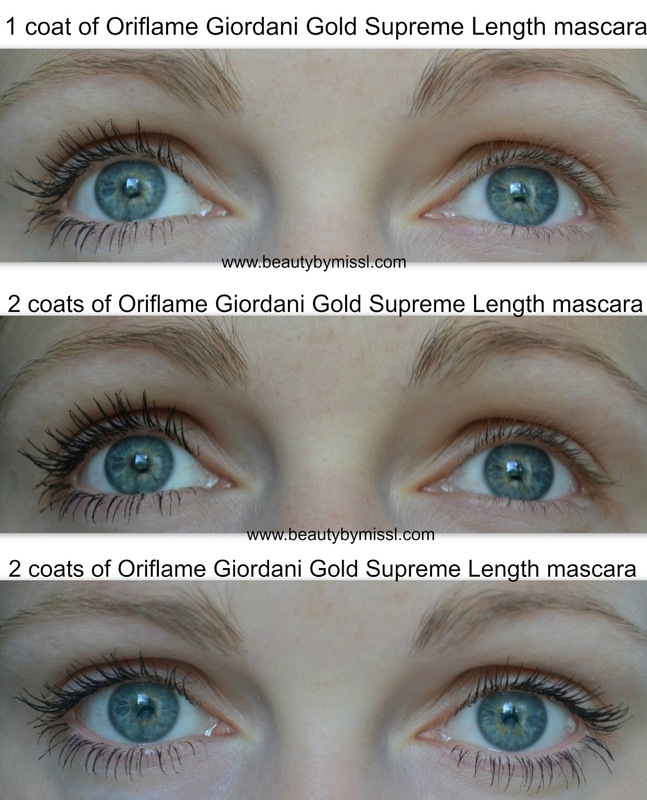 Today I have Oriflame Giordani Gold Supreme Length mascara review for you. 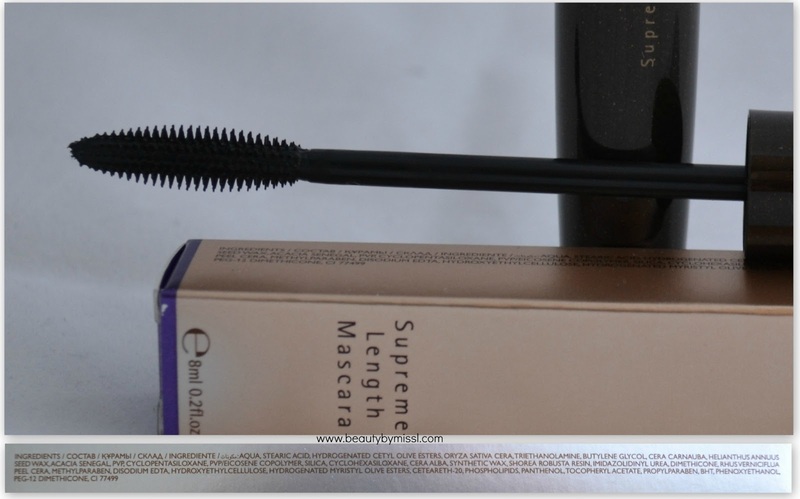 I have used this mascara about a month and I this is so far the best mascara by Oriflame that I have used. I love love love how it looks on your lashes!